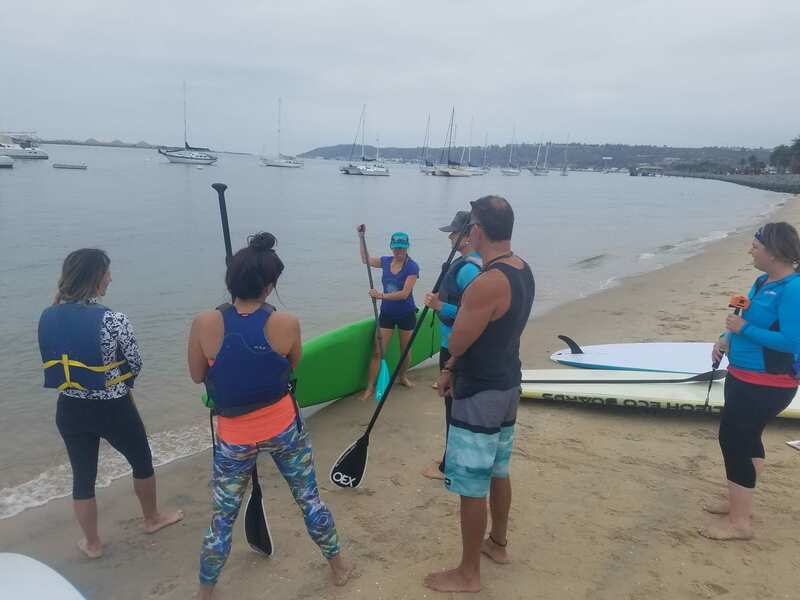 *NEW* Challenge yourself in this all-in-one SUP Fitness class! We’ll kick start our cardio endurance with paddle interval training and then anchor our boards for a total body strength circuit workout. All fitness levels are welcome and modifications will be provided. New to SUP? 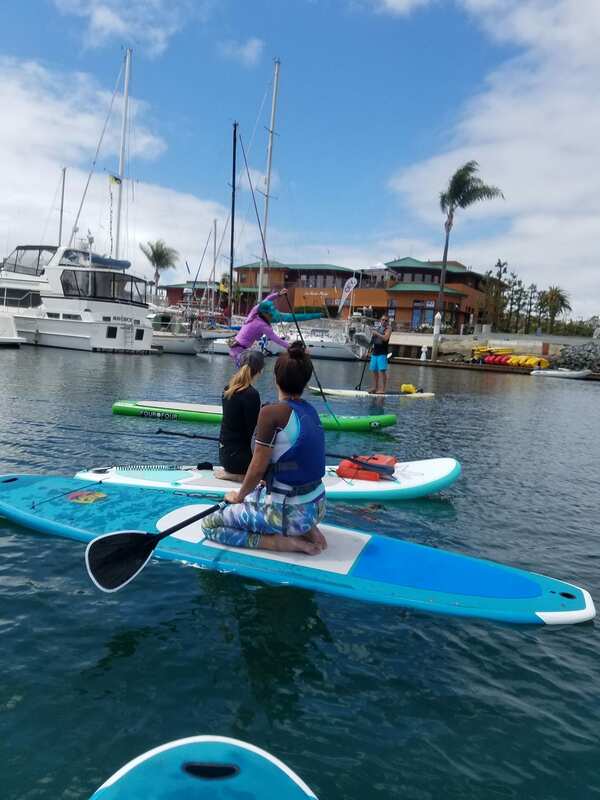 Sign up for an Intro lesson to get the basics and then join us for SUP Fitness! Classes launch from Eastern Watersports @ Dundee Creek Marina, 7400 Graces Quarters Rd, Middle River, MD 21220. The sessions are taught by Kelly Lepley. Please see her bio on our staff page.